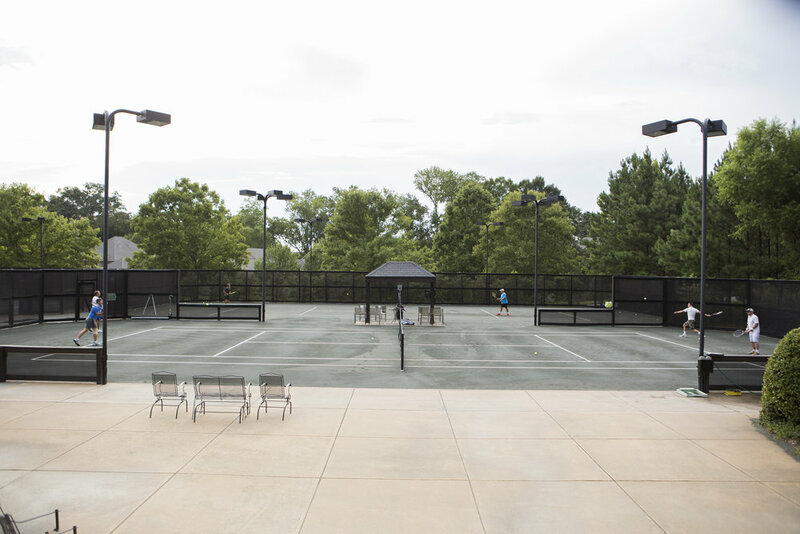 Members are welcome to reserve a court online, by clicking here. call the Fitness Center at 334.887.8787. The Moore's Mill Tennis Season coincides with the Auburn City School schedule. 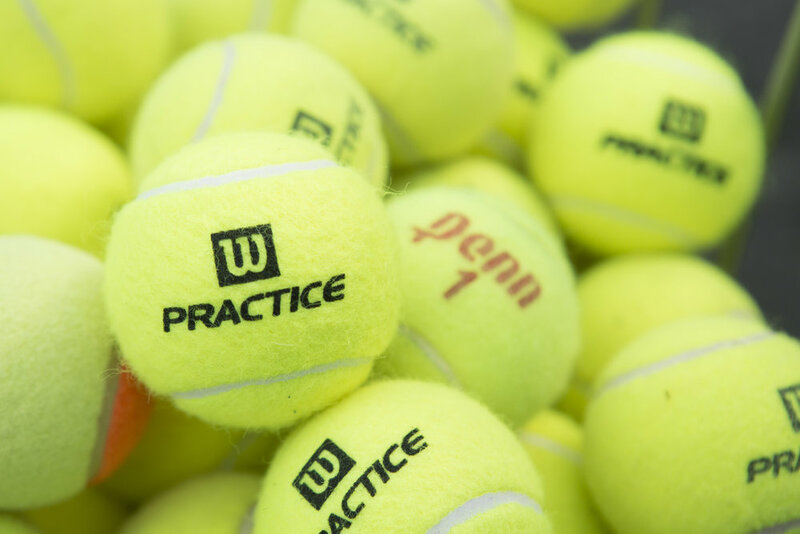 Scroll down for a complete list of current Tennis Events and Programs. 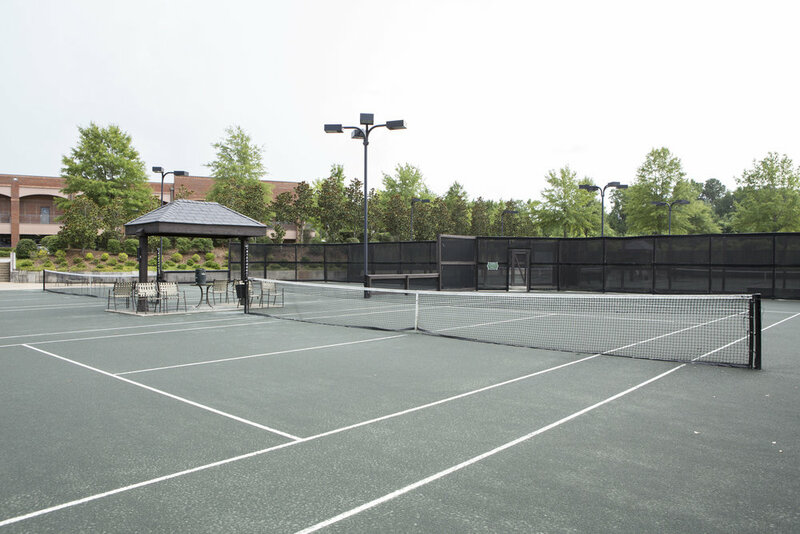 Members & Guests are required to reserve a court time, and sign in at the Fitness Center. Play is limited to Social & Full Golf members. Fitness Only members may play as guests of Social or Full Golf members. 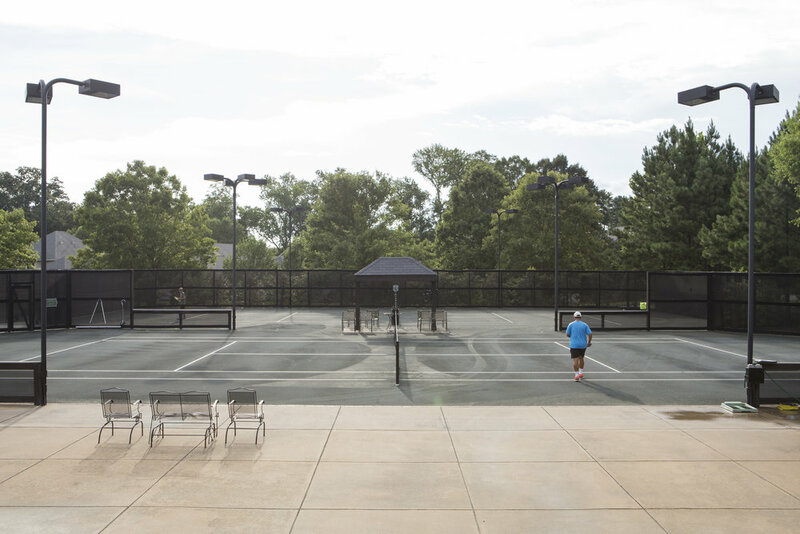 All members and guests are expected to show proper courtesy on and off the tennis courts. will not enter the court area prior to their scheduled time. Any loud noises, profanity, un-sportsman like conduct or abusive language will not be tolerated. as players use the benches under the canopies. Children under the age of 12 are not allowed to play without an adult. No glass containers are permitted inside the Tennis Facility. Smoking is not permitted inside the Tennis Facility. Please find your group on Clubster and join the group! Join the Ladies Tennis Night Group on Clubster for scheduling updates. Join the Men's Tennis Night Group on Clubster for scheduling updates. 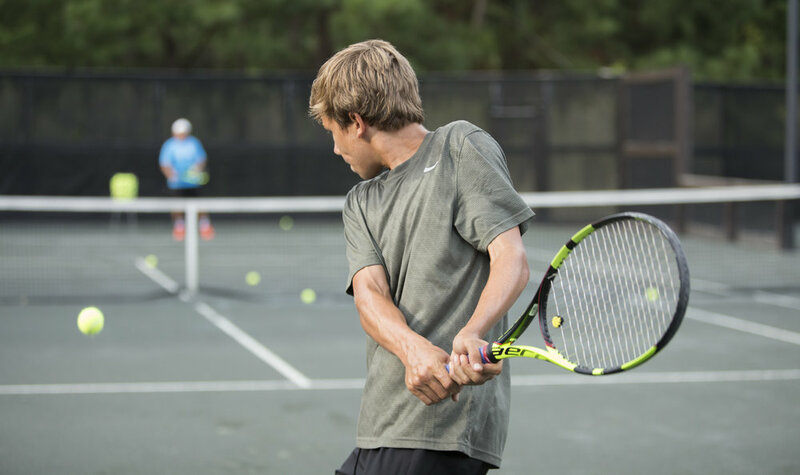 Cardio Tennis classes are offered in the Spring and Fall. Join the Clubster group for scheduling updates. All lessons and clinics are by appointment, unless otherwise stated. Cancelation policy applies at least a 24 hour advance notice. Francois has over 24 years of instructional experience to all levels of players.